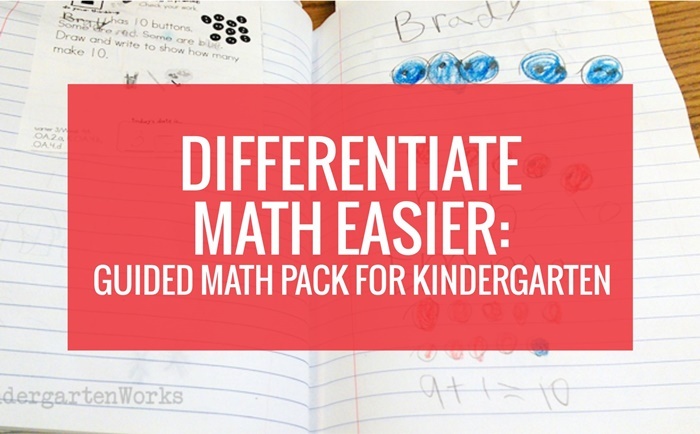 Have you wondered what is the smartest way to differentiate your math instruction? In my opinion, it’s guided math. 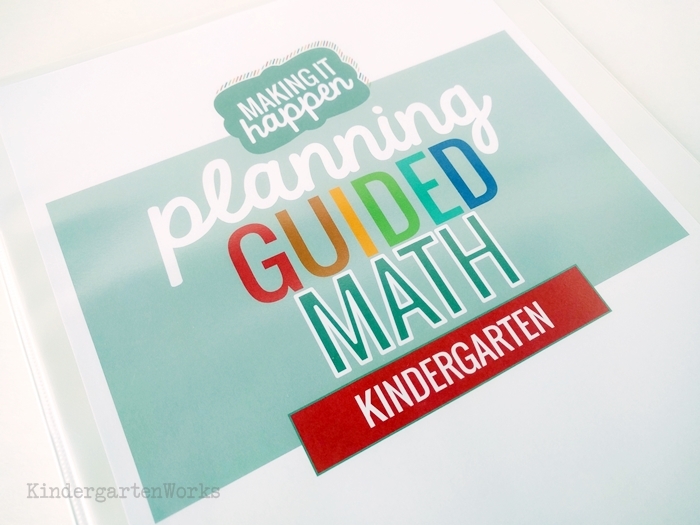 I’m excited to share the best features of the guided math pack for kindergarten with you today. 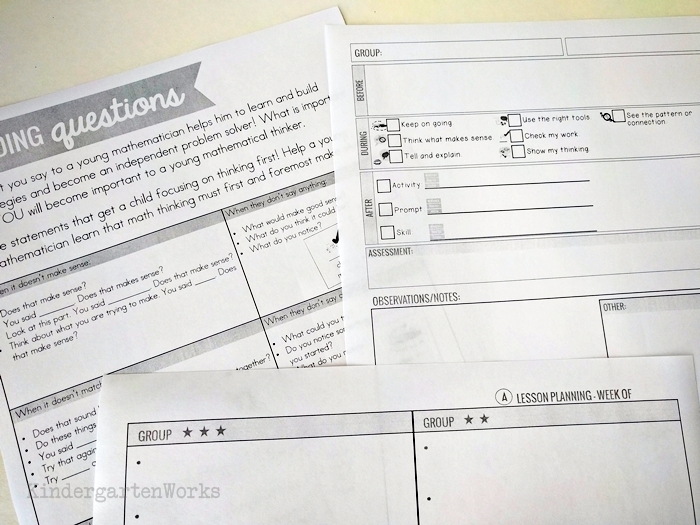 You can get the instant download and start planning your way to teaching math successfully. 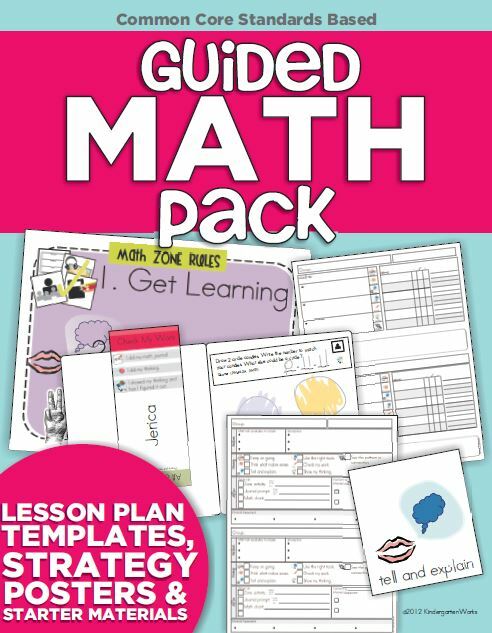 And if you first have a few questions about guided math, let me see if I can cover those for you. 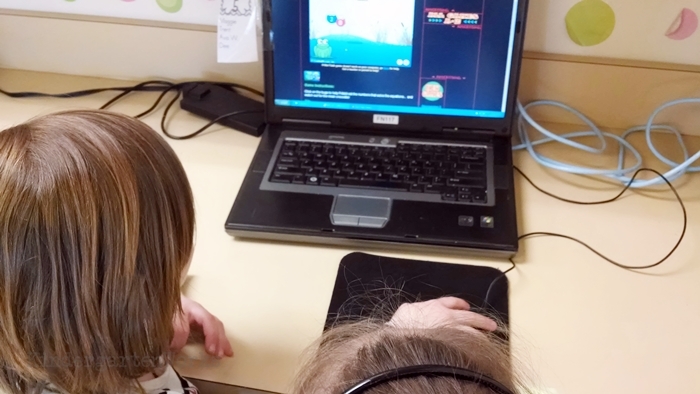 Guided math is teaching math in small groups – just like we teach guided reading. We don’t give all of the answers and we don’t teach the came content to everyone. 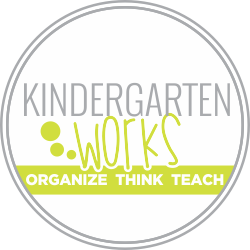 We teach what they need, teach strategies to promote thinking and problem solving and encourage students to explain their thinking along the way. 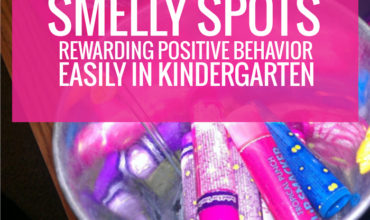 Can it be done in kindergarten? Yes! I had a lot of reservations about starting because I didn’t have all of the answers, but now I know I wouldn’t switch back. 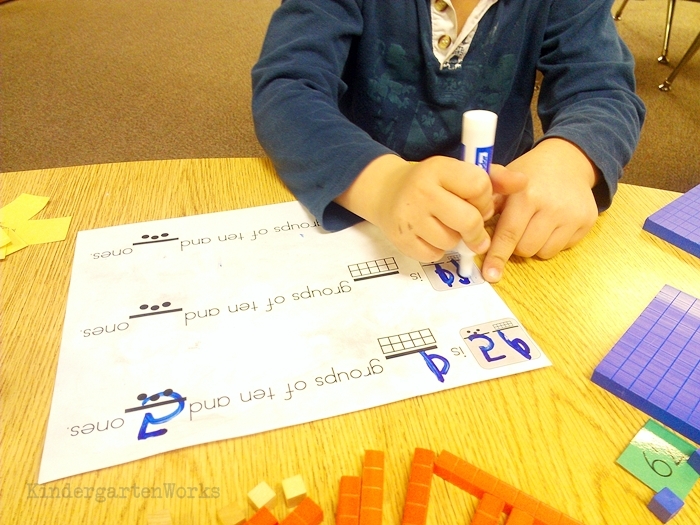 Here are some of the things I learned about teaching guided math in kindergarten. 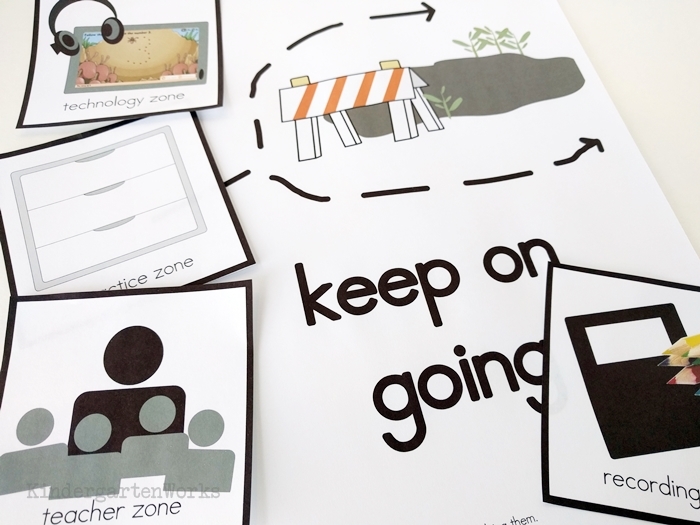 Each year I tweaked my lesson planning and materials for the classroom. The beauty is that it’s very flexible for the teacher – you get to teach what matters to those that need it! 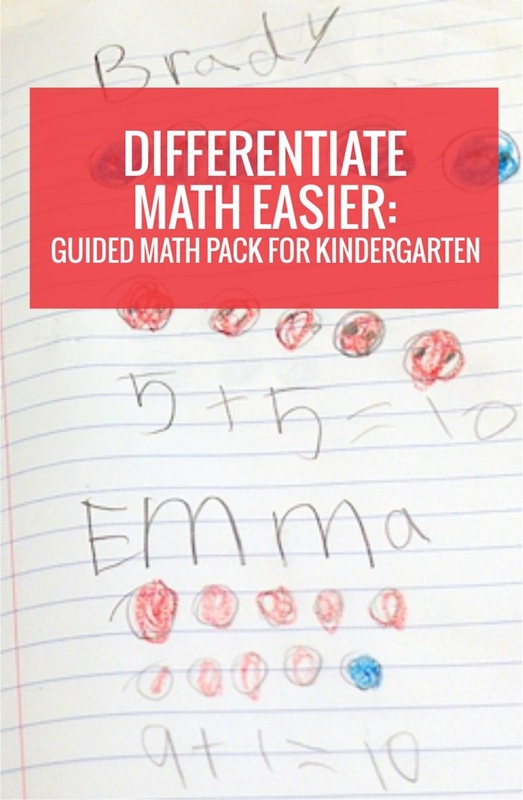 I’ve made it as easy as I can to help get you started doing guided math in your kindergarten classroom. 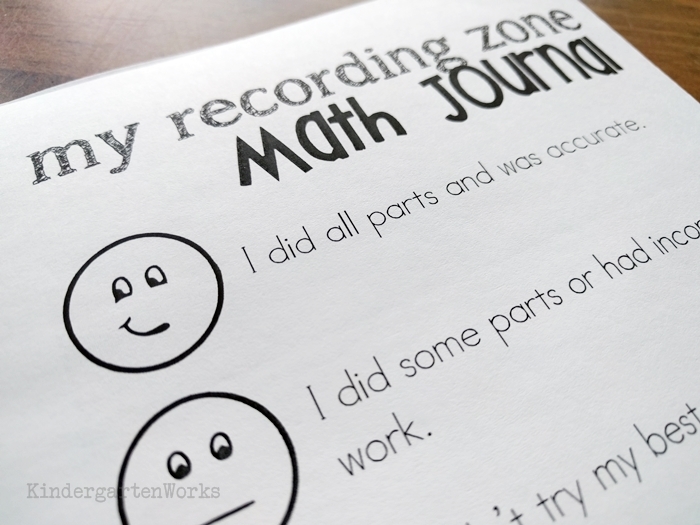 I’ve put together lesson plan templates, a whole year’s worth of math journal prompts and the math zone icons I use. Plus more materials to help you get started on your journey. 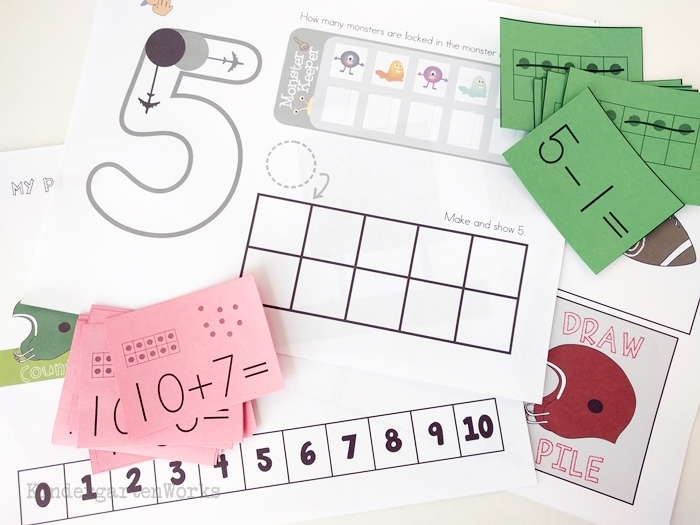 Here are a few of my favorite features of the guided math pack for kindergarten. Right, so you’ll need to work with grouped students and planning with a template is most time effective. Simply choose the template style that works best for you and fill out only what you need. I like to add in the standards for each quarter on a master template and run copies with student names in place for a couple weeks at a time. Then I can highlight the standards and add in my lesson plans as I go. 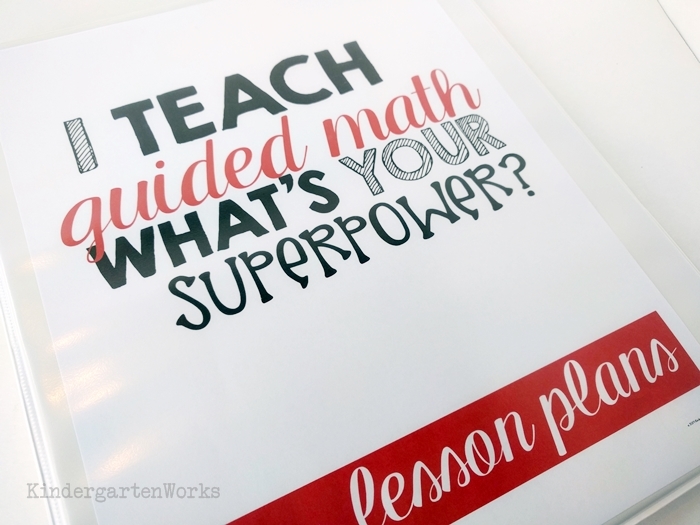 Get your pick from 6 different guided math binder covers to pull your planning and note keeping all together. 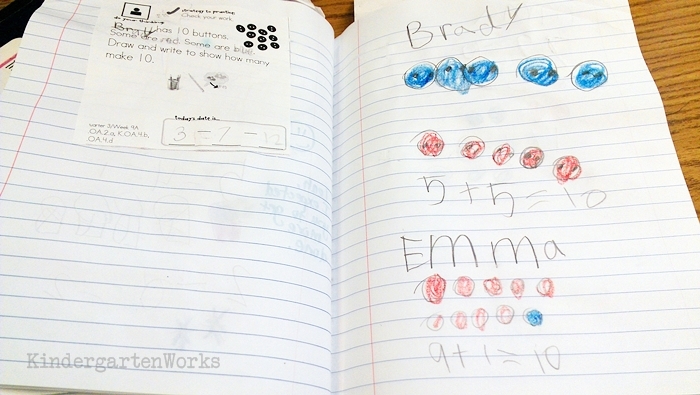 We used math journals in place of doing math worksheets. Oh, how I loathe worksheets. Our school purchased Saxon math for us and I simply hid everything under a sink cupboard until the end of the year and dumped it into the recycle bin. Yes, I really did that. My kinders needed math practice in ways that were more efficient. I solved that with doing math binders at calendar time and giving math prompts two times a week. These math prompts are designed to be as open-ended as possible (or so that they can be shown in many ways). That way my students weren’t really “done” and could keep working during our math zones (stations/centers) time. And because I’ve taught kindergarten my whole teaching life, I know simple things can make the difference. That’s why I made special bookmarks we teach kinders how to use. 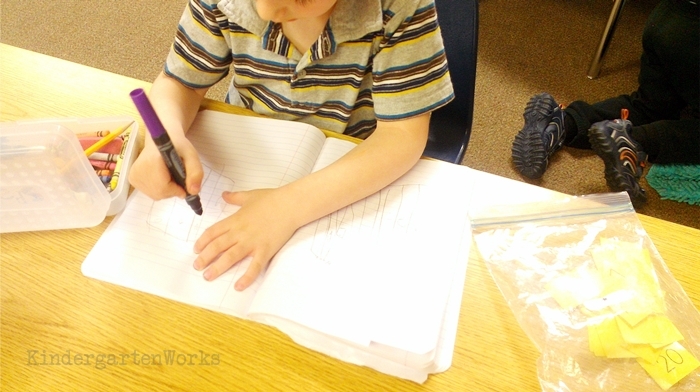 They help kinders know how to find the next page for their entry (instead of writing anywhere in a notebook) and for you to find their entry too. They act as a tool for you to sort has been checked/needs to be checked. Simply flip the bookmark to the correct side out and you’re good to go. I’ve included a handy rubric you can teach your kiddos to that makes “grading” or checking work a snap. 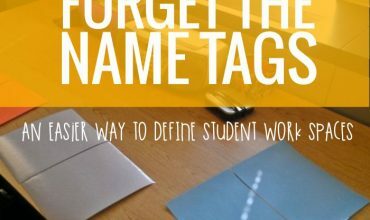 I’ve got your back with these handy tools to use during lessons and for posting in your classroom. You’ll love that you’ve got what you need to start teaching math strategies, get your rotation time set up, groups planned and going. You get bonus materials to help you get up and running. I’ve included go-to materials that were helpful to me and used frequently. Plus, you get access to a secret list that has links to everything I liked to use in my practice zone – broken up by quarters! There you have a snapshot of what’s in this unique resource you won’t find anywhere else. Get your hands on it today and teach like you want to! Subtraction – Am I the Last One to Have Figured This Out? I love Guided Math! It’s so great for helping to differentiate it! I read Daily 3 for Math and fell in love. My students love it too!